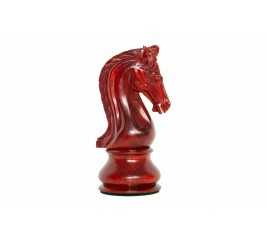 Organize your workspace or create a striking conversation piece with the Imperial Collector paperweights! 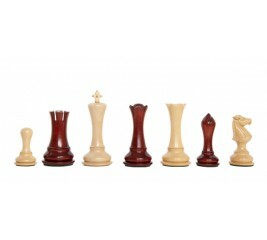 The exquisite design of the Imperial Collector series has been supersized, with the Knight standing an immense six inches high and heavily weighted. 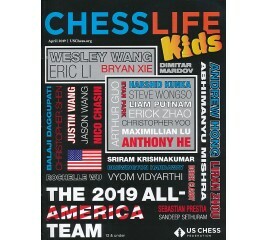 With the 2019 National High School Chess Championship now concluded, we're offering our remaining inventory of commemorative refrigerator magnets to our customers at an incredible discount. 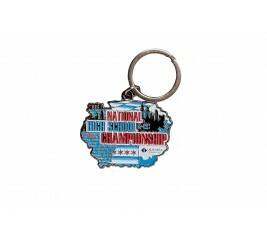 With the 2019 National High School Chess Championship now concluded, we're offering our remaining inventory of commemorative keychains to our customers at an incredible discount. 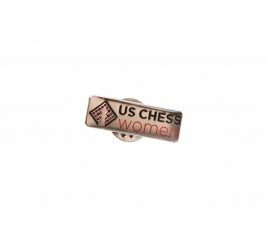 Play with confidence with this stylish pin featuring the vibrant new US Chess Women logo. 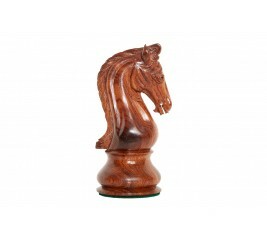 This 1" pin is an affordable way to reward or recognize your chess players for the US Chess Women of the chess world. 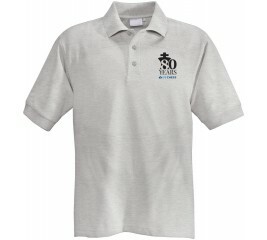 US Chess strives to create the finest chess apparel on the planet. 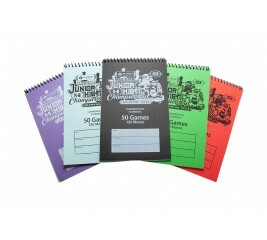 The thought, care and craftsmanship that go into each design are second to none. 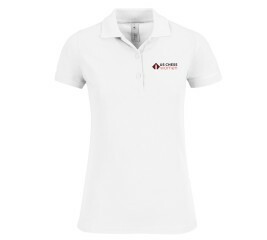 All shirts are printed on 50% combed ringspun cotton/50% polyester lightweight polo material with spotshield technology for an amazingly comfortable playing experience. 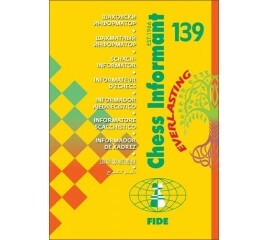 More than 1000 deeply annotated games and 60 columns at a glance for your pleasure and chess study. 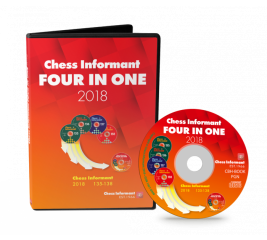 Tournament reviews, opening labs and surveys, chess combinations, endings, and so much more… A complete overview of 2018 presented in a single, highly accessible CD presentation. 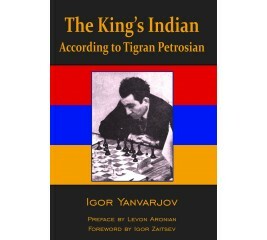 You won’t learn how to outplay Kasparov or Carlsen out of the opening. 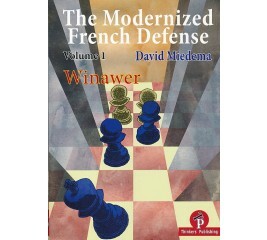 What you will learn is how to play high quality opening moves against any under 2200 rated opponent. That’s exactly what >95% of club players need! 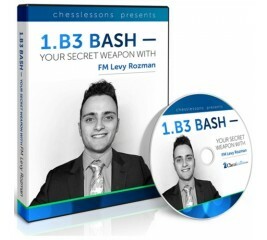 This course gives you a complete repertoire based on 1.b3. 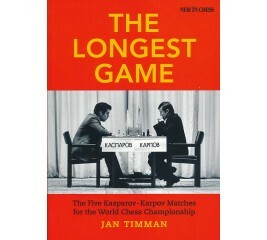 You are going to get an advantage by surprising your opponents, playing positions that only you’re familiar with, and your opponents are not. You will know the nuances. 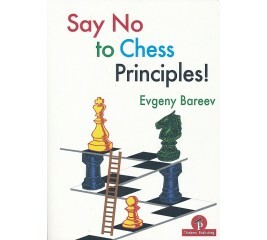 You will know exactly when on move 4 or 5 they will do something inaccurate. That’s really the key idea behind this system. 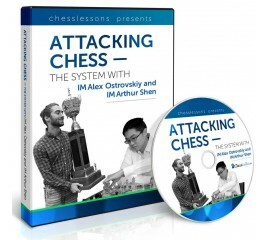 To help you learn how GMs work during the tournaments and apply their knowledge we did something quite extraordinary. 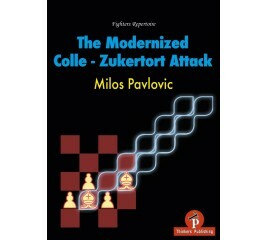 We’ve set up a 20-game Blitz Match at Columbia University between the former Youth World Blitz Champion GM Maxim Dlugy and GM Alexandr Lenderman. 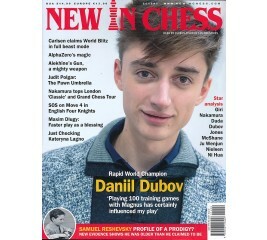 New in Chess is the magazine of choice for serious Chess players. 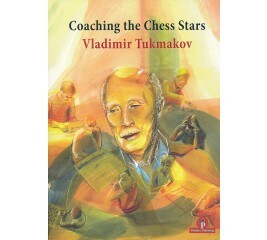 If it is happening in Chess, you'll read about it in New in Chess Magazine. 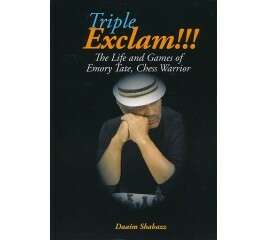 It features on the spot tournament reports, in-depth interviews with top players, comprehensive analysis. 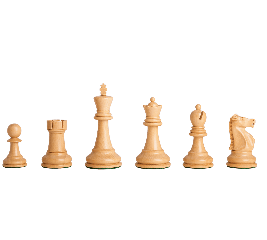 After studying this course, Caro-Kann will become your #1 opening choice аs Black and you will have a solid, well-prepared repertoire giving your opponents a lot of trouble. 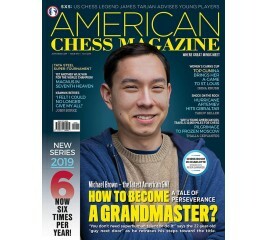 IM Alex Ostrovsky reveals all his opening preparation secrets, and shares surprise variations – absolutely nothing is being held back. 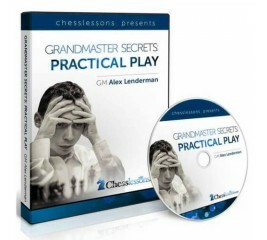 In the first part of this video course, top American Grandmaster Alex Lenderman teaches you not to assume that your opponent’s move is a mistake, until absolutely sure. 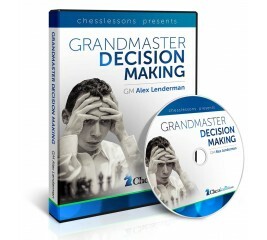 GM Lenderman provides many illustrative examples demonstrating this important concept. 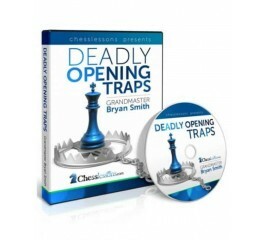 In this 2-hour video course, GM Bryan Smith does a superb job explaining the most important opening traps that a chess player of any level must know: from amateur to Grandmaster. 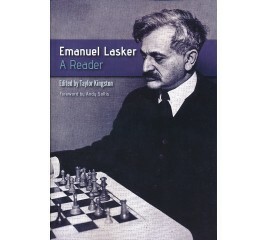 He starts off with simple traps and goes on to explore and analyze some of the very sophisticated ones in great detail. 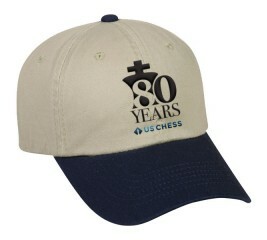 The US Chess 80th Anniversary logo stands tall & strong. 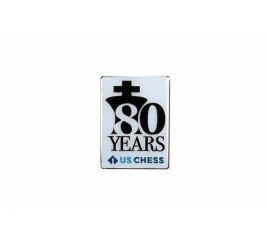 This 2.375" pin is an affordable way to reward or recognize your chess players for the 80th anniversary of US Chess Federation. 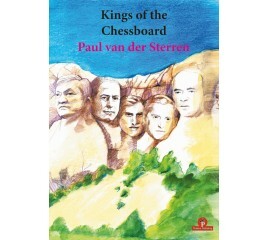 The US Chess Federation strives to create the finest chess apparel on the planet. 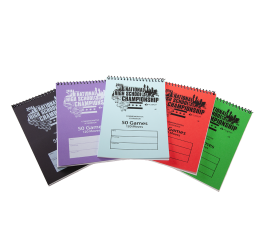 The thought, care and craftsmanship that go into each design are second to none. 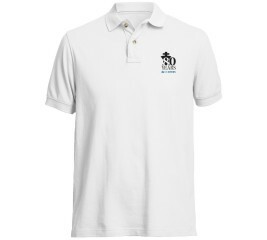 All shirts feature the official US Chess 80th Anniversary Logo embroidered on 50% combed ringspun cotton and 50% jersey knit polo material for an amazingly comfortable playing experience.